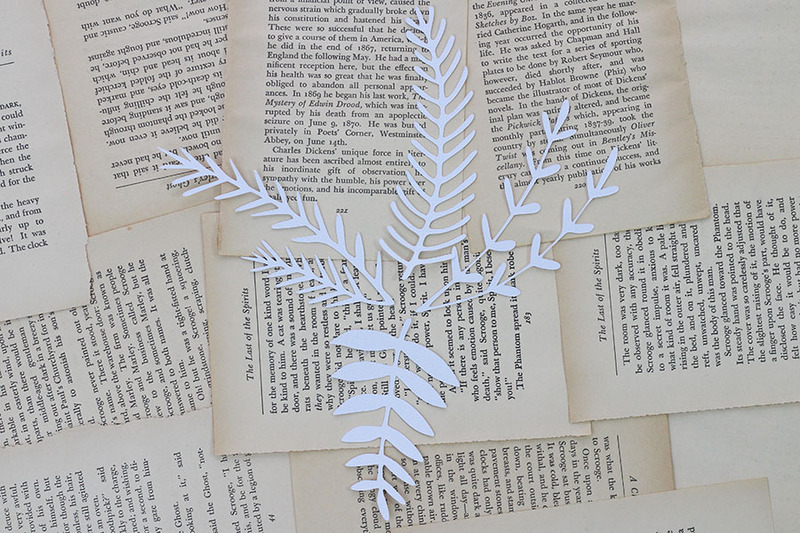 things that shine: Things That Shine: Holly Jolly festive foliage cuts! 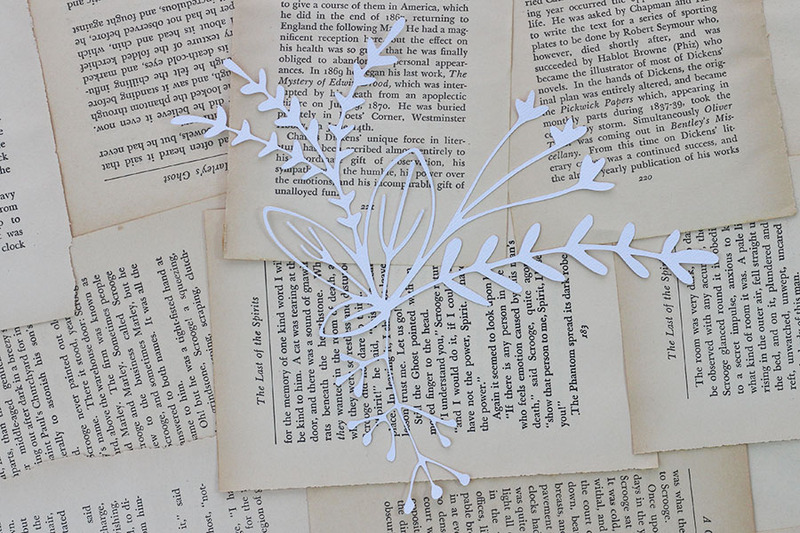 Things That Shine: Holly Jolly festive foliage cuts! 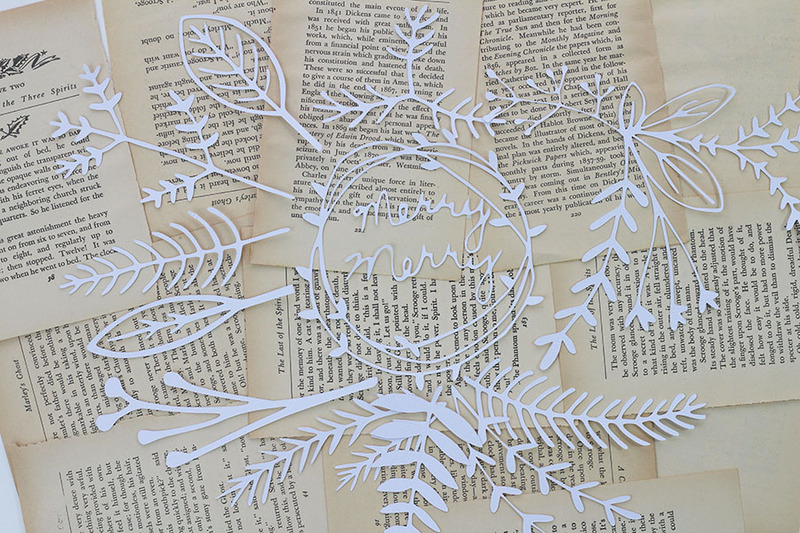 Fill your scrapbooks and mini albums with your very own Holly Jolly festive cuts! 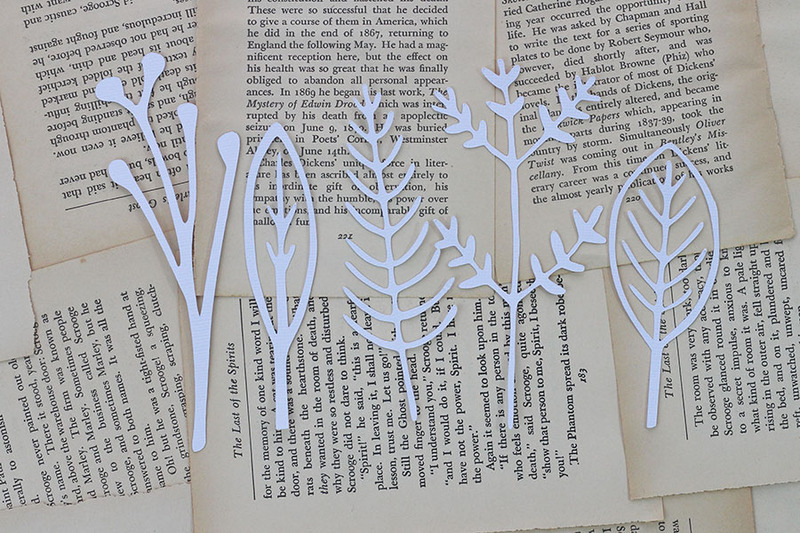 Hand drawn by me, these festive foliage cuts are fresh and modern, and add a unique touch to your projects. 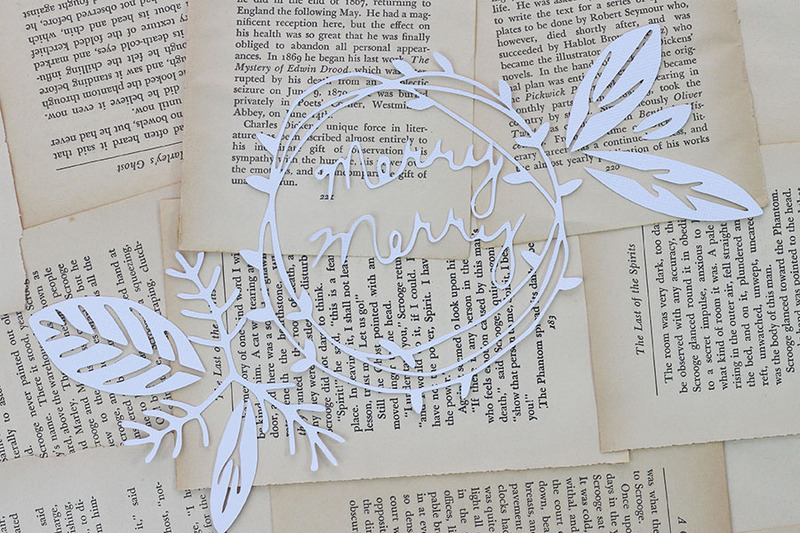 Each set comes with 14 pieces including leaves, trees, branches, a wreath, brush script "Merry Merry" sentiment, and an adorable foliage cluster. These are so pretty! So delicate and finely done.